348 Fourth was purchased in February of 2018, and is currently being held for resale to an affordable housing nonprofit. This 22-unit apartment building is being improved both physically and financially during the transition period. This a preservation housing property where existing tenants will not be displaced by a market-rate apartment owner. 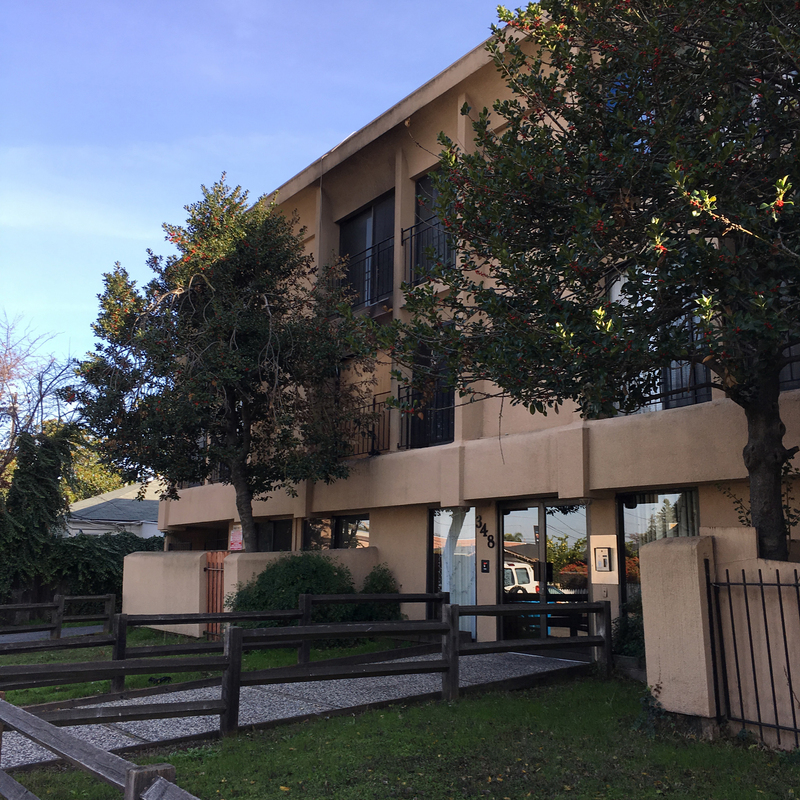 115–131 East Moltke was purchased in March of 2018, and applications for Daly City and San Mateo County funding are in process. This 16-unit apartment building will be improved both physically and financially over the transition period. A 5-unit Daly City owned property is potentially being added to this portfolio. 3592 was purchased in March of 2018, and is being managed and soon to be purchased by HIP Housing. This 10-unit apartment building is being improved during the transition period.